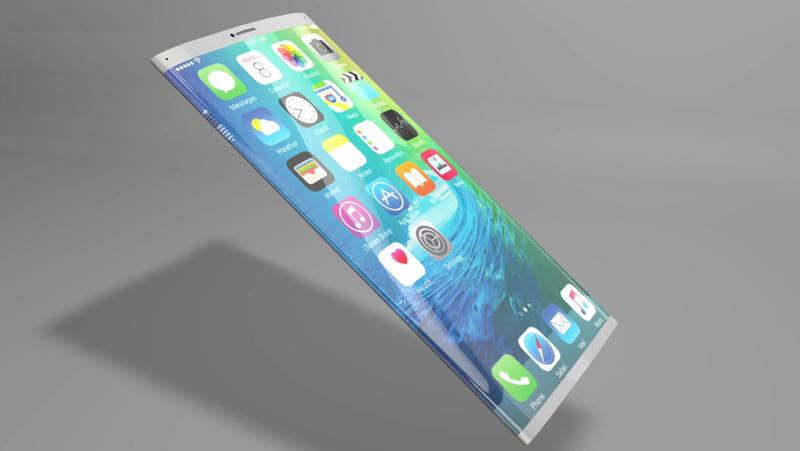 Sapphire Glass – According to the last rumors, the new iPhone 7 may feature Sapphire glass instead of Corning’s Gorilla glass that is being used in current iPhone. Sapphire glass is pretty much tough glass which is not easily breakable and the company is already using it in iWatch. 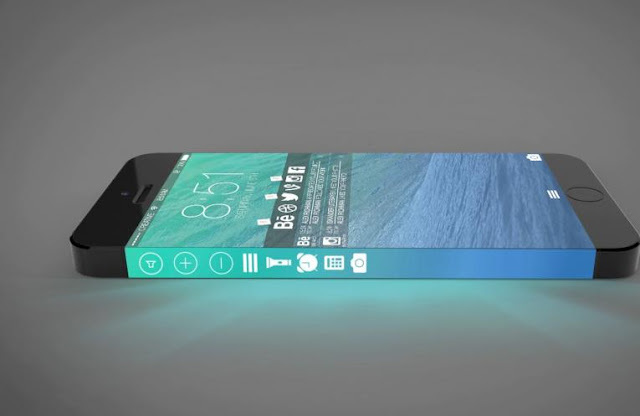 It would be fair decision if Apple decides to use the same glass in new iPhone as well. 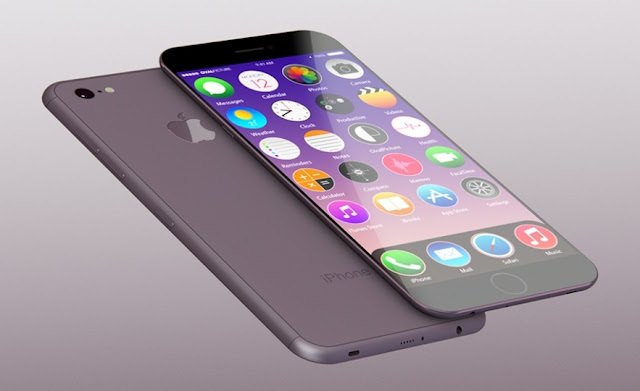 With all these advanced features, I can anticipate the price of iPhone 7 may fall between the price range of 1000-1200 USD depending upon different locations and GB memory. The Phone could be available in contract with mobile carriers but at this point of time it is pretty hard to predict which carrier will have the privilege. With contract, the consumer will have to spend a couple of hundred dollar initially and rest can be paid in due course as contract lasts.